Jade Bird breaks all the rules as she finds them. Electrifying pop with a country twist, she's currently working on her debut album, a key milestone for this ambitious young artist. Setting out shortly on a full British tour, Jade decided to shoot a live session video for her killer new single 'Uh Huh'. A track that lays down some ground rules for a man blinded by lust, it's an impassioned plea towards empowerment. Shot as part of VEVO DSCVR, it's a simple, direct performance, a showcase for a powerhouse vocalist. 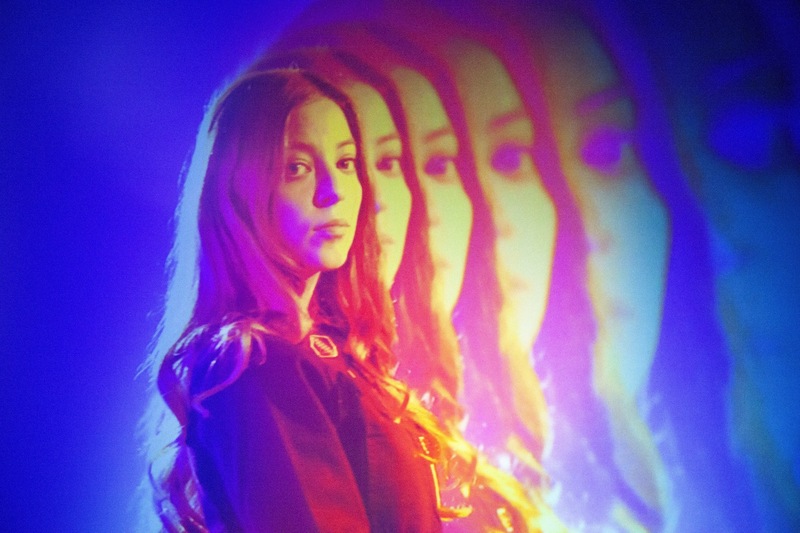 For tickets to the latest Jade Bird shows click HERE.